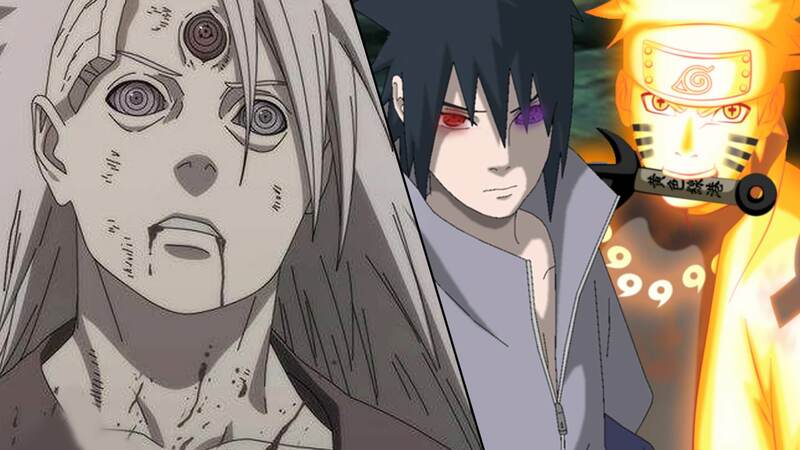 There is no doubt that the Masashi Kishimoto has attained the enormous amount of reputation after the release of series Naruto. It is a Japanese Mange series, which is all about the life of the ninja. At the beginning of the story, the village was attacked by the demon fox (also known as the Nine-Tailed Beast). In order to protect the village, the fourth Hokage have fought with the monster and seal the beast inside child i.e. Naruto. 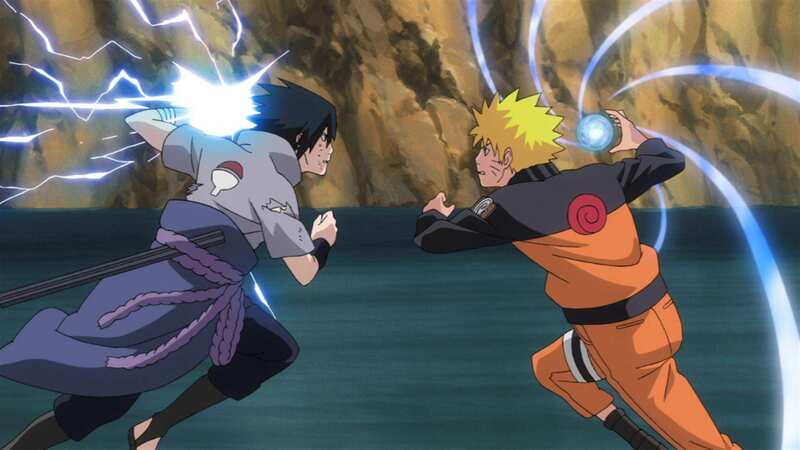 In addition, Naruto Shippuden is the extended series of the Naruto, in which he returned to the village after three years of training. Mainly, the storyline roamed around this boy and showed his hard work to become the Hokage. What is Hokage? Well, Hokage is the head or mayor of the village, which helps to maintain peace in the world. As mentioned earlier, the aim of the Naruto is to become the Hokage and protect the Leaf village from enemies. 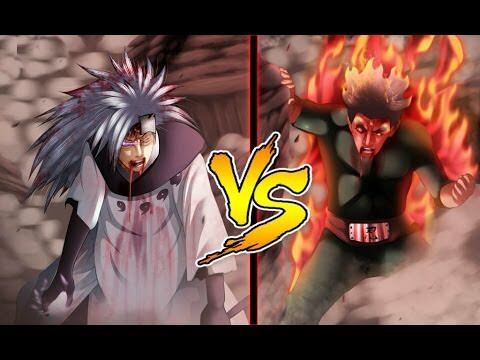 Who is the culprit behind Fourth Hokage’s murder? 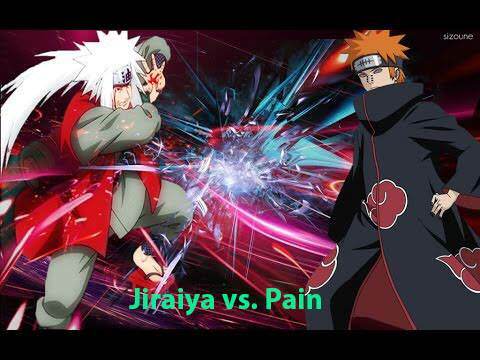 Well, this is one of the greatest mysteries, which makes people watch Naruto till the end. 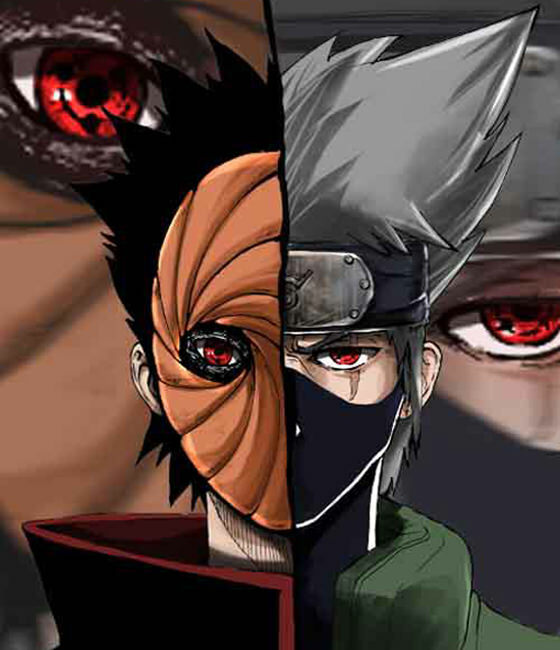 But the mystery of the masked man was already revealed during a fight in the Great Ninja War. 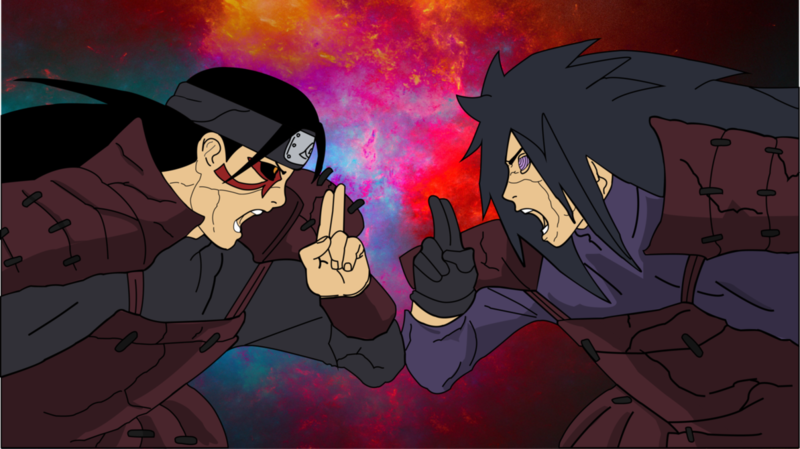 All in all, Masashi Kishimoto has made a masterpiece in the Japanese series world. If you haven’t watched it yet, then it is advisable to give this series a shot.